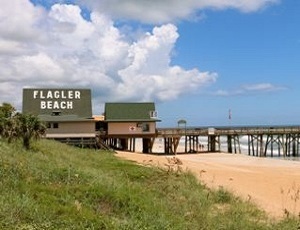 Welcome to the premier resource for all real estate information and services covering Flagler and Volusia counties in Central Florida. 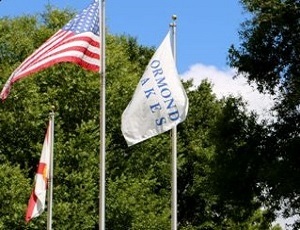 I hope you enjoy your visit and explore everything our website has to offer. 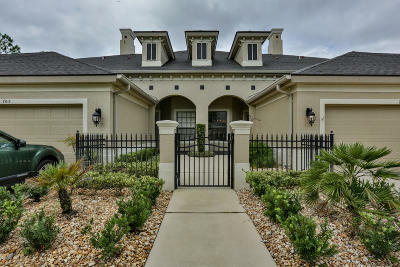 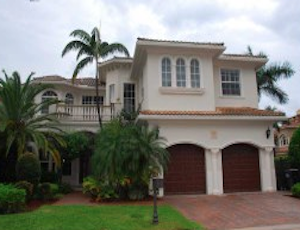 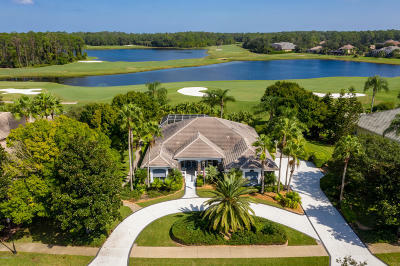 Realty Evolution focuses on listing and selling single family homes, executive homes, estate homes, town houses and condominiums in gated / golf / intercoastal waterway / beach front communities. 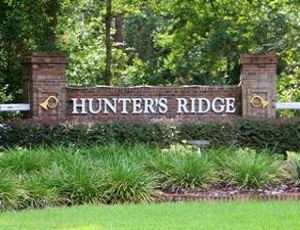 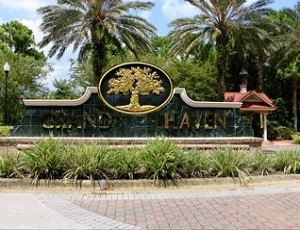 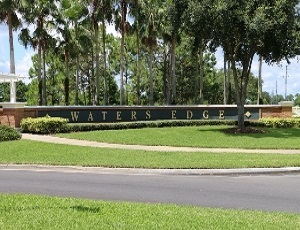 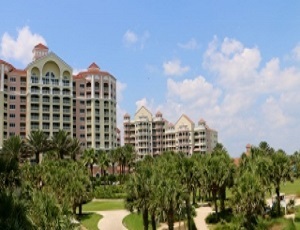 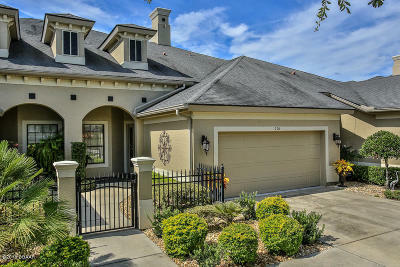 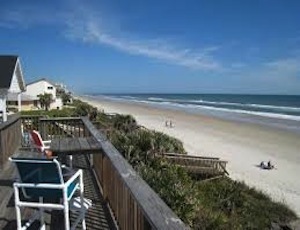 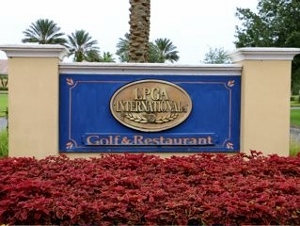 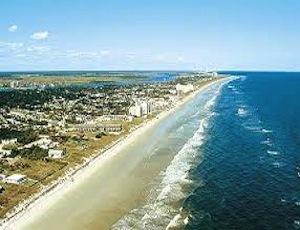 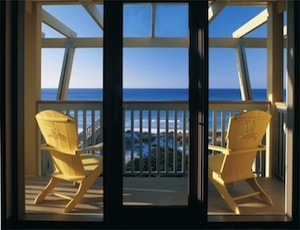 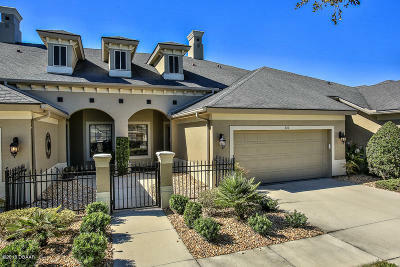 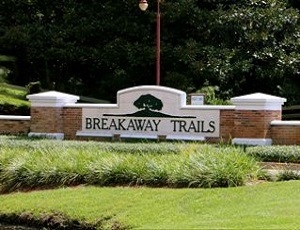 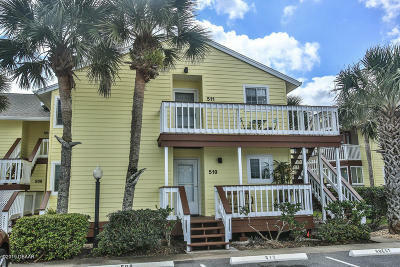 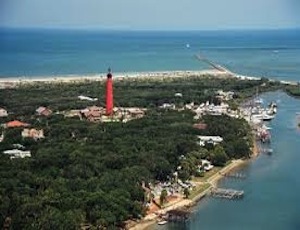 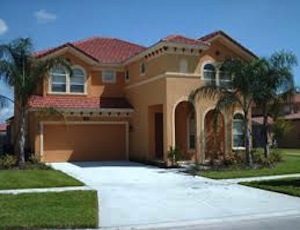 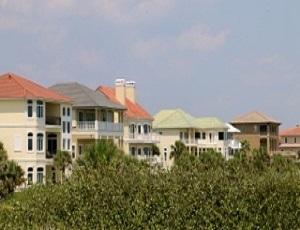 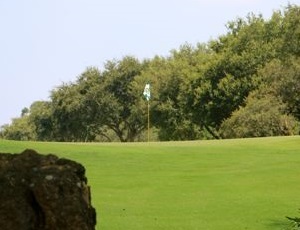 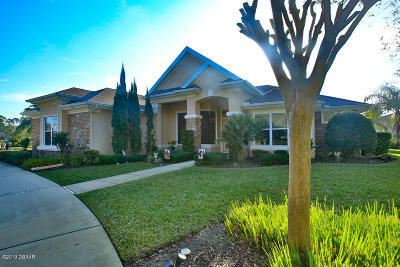 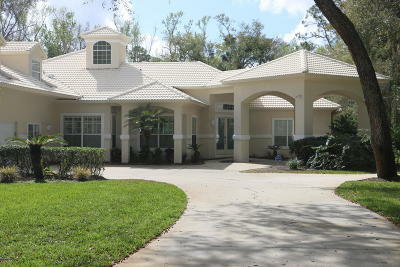 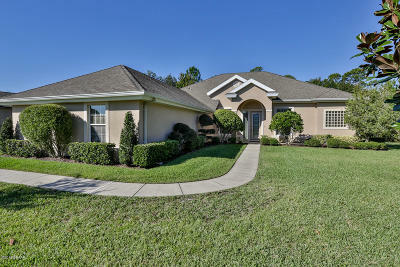 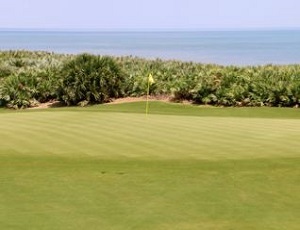 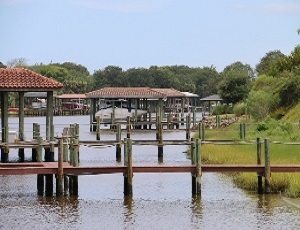 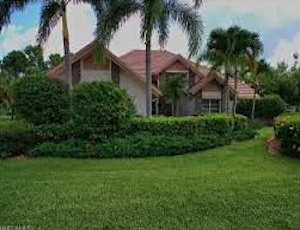 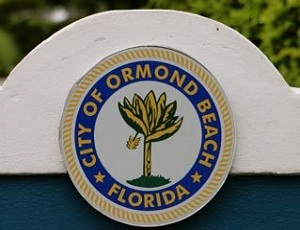 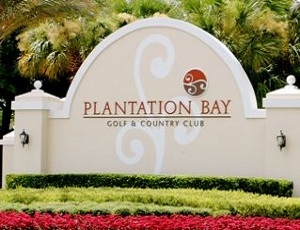 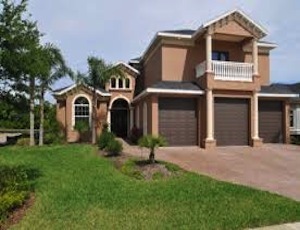 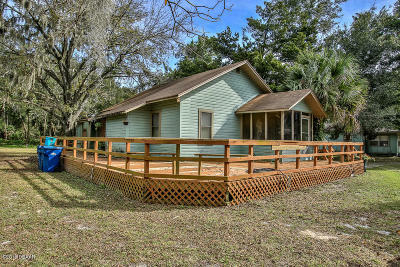 Specific searches are provided above to help you explore these wonderful communites in the area: Breakaway Trails, Flagler Beach, Grand Haven, Halifax Plantation, Hammock Beach, Hammock Dunes, Hunters Ridge, Island Estates, LPGA, Ormond Lakes, Palm Coast Plantation, Plantation Bay, Sanctuary, and Sugar Mill Plantation. 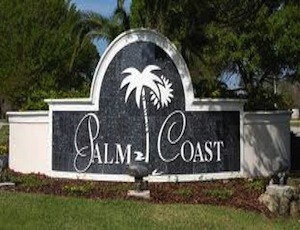 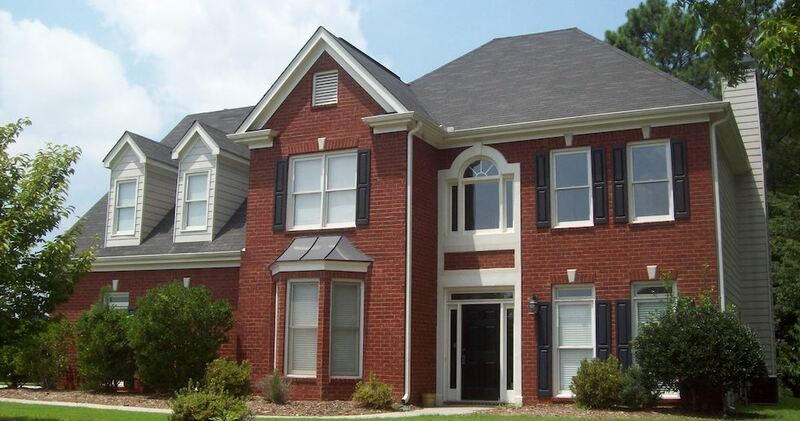 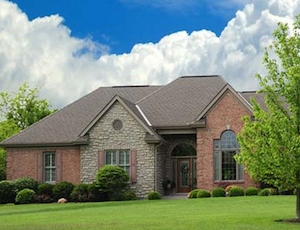 In addition, you can search for all types of properties across the area using the searches for Palm Coast, Flagler Beach, Ormond Beach, Daytona Beach and Port Orange.